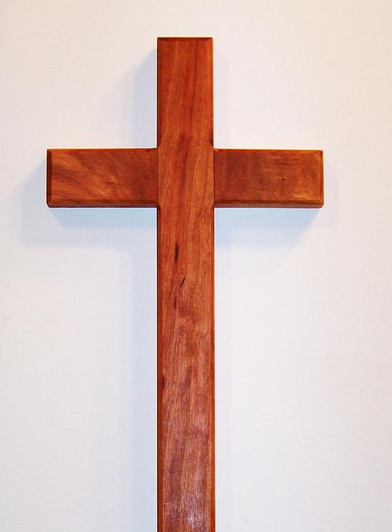 You display a bare cross in your home; we display the cross and the crucifix. What is the difference and why? The cross is an upright post with a crossbeam in the shape of a “T”. A crucifix is the same, but it has Christ’s body (corpus) attached to the cross. 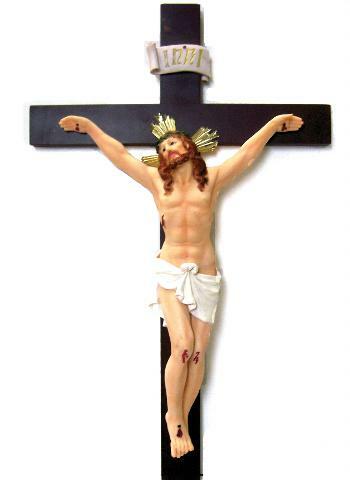 As an Evangelical Protestant I rejected the crucifix, as you do—Christ was no longer on the cross; he had ascended into heaven. So why do I now tremble in love and awe at the site of a crucifix? Let’s examine the history and issues surrounding the two. To read the whole article, click here. To read Steve’s other articles, click here. For Steve’s talk “The Pain of the Crucifixion,“ click here.